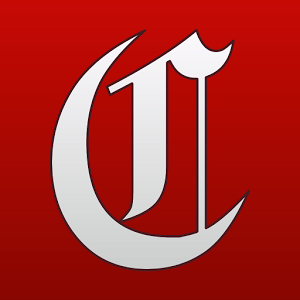 Log Cabin Republicans | Chattanooga Times Free Press: Op-Ed: Right Side Round Table: How can the GOP Remain Viable? Chattanooga Times Free Press: Op-Ed: Right Side Round Table: How can the GOP Remain Viable? 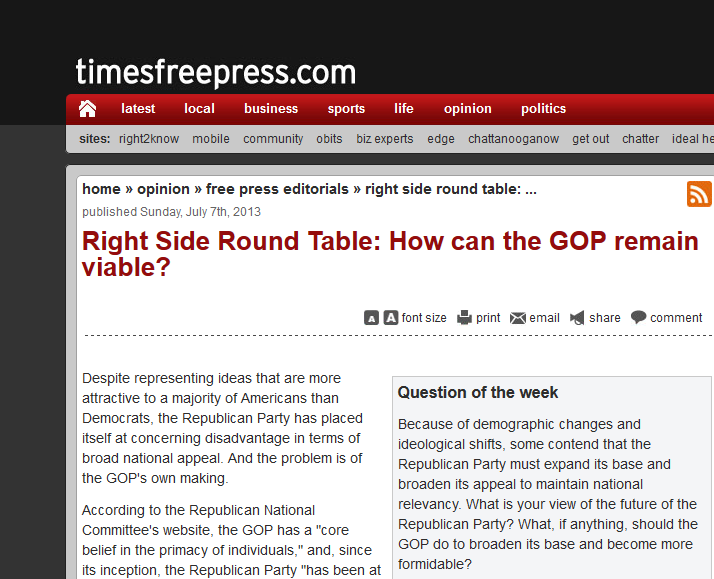 Chattanooga Times Free Press runs Executive Director Gregory T. Angelo’s piece in its round table entitled, “Right Side Round Table: How can the GOP remain viable?” Read the full story here.